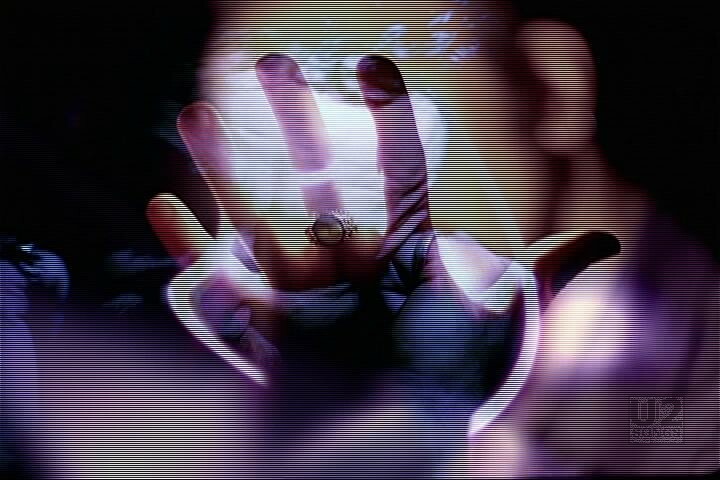 The video was given a sneak peek on “Access Hollywood” on March 28, 1997. They played a minute or so of the video in a split screen while the credits for the television show rolled. “Staring at the Sun” premiered in full on MTV on Sunday March 30, at 8am, 11am, 1pm, 3pm and 5pm (EST). It premiered on Much Music in Canada on the same day at noon, 6pm, midnight and six am. 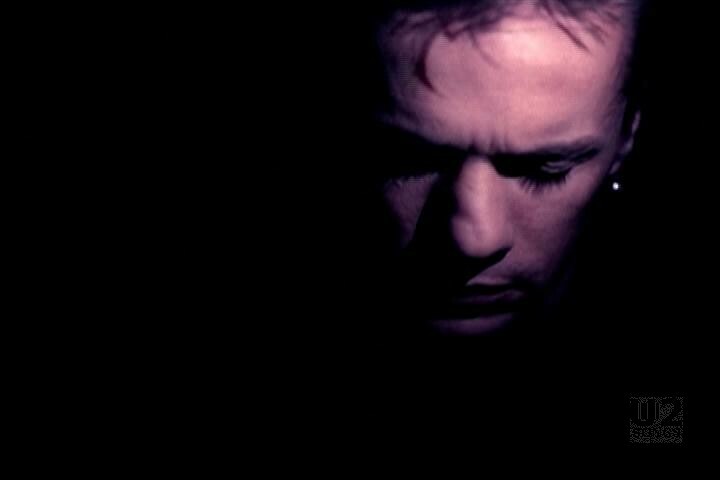 The video itself was shot in a dark room with a lot of different light effects. The band is seen mostly in shadow lit by intense light at times, from the sides, strobe like lights, in their hands. 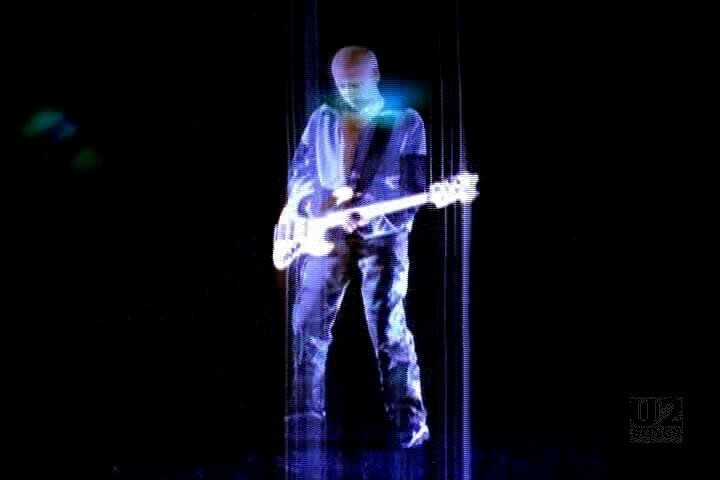 Although the video does start out with all of the band sitting around, eventually it shifts so we see the Edge with guitar, Adam with bass, and Larry performing, standing behind a drum. 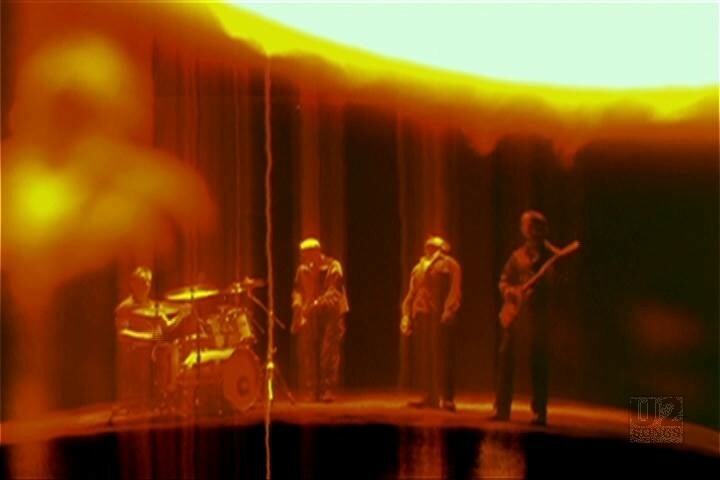 Towards the end of the video, the band are lit up. 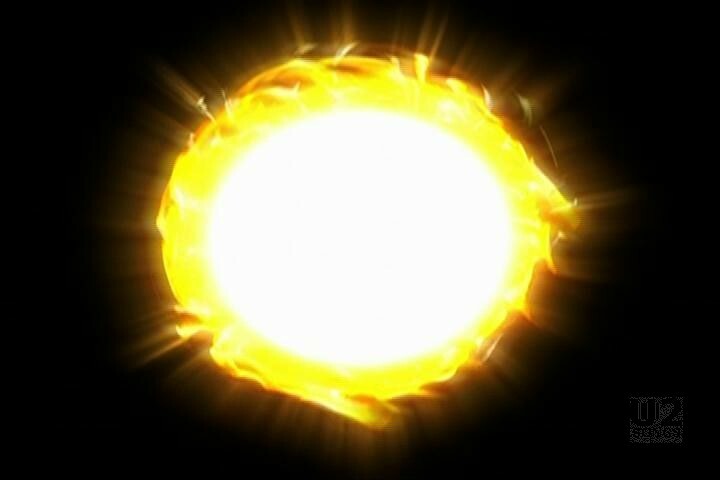 The video ends with zooming out from a sun-like light, and then quickly zooming back in. 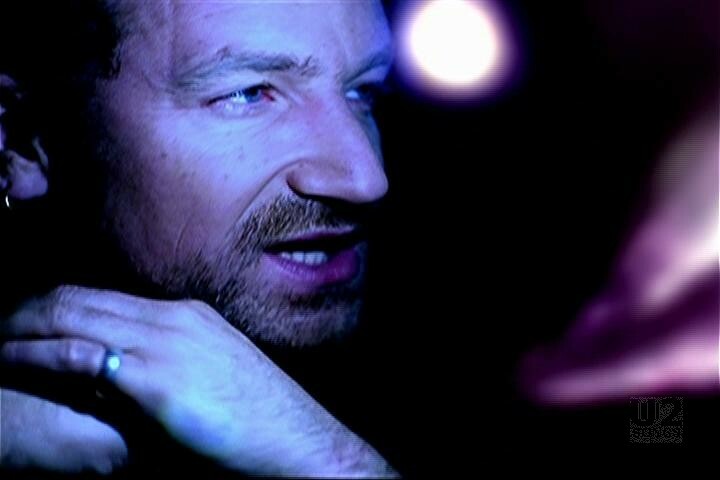 Scott would also film the video for “GoldenEye” with Tina Turner, and the video for the Bono-led “What’s Going On” video. "U2 - “Staring at the Sun” Single"
"U2 - “Staring at the Sun” Promotional Release"